How tragic life is if God comes near and we are unable to see Him; He is present close by, yet we do not recognize Him. Often wonderstruck with what had happened before twenty centuries, I question myself. With all the technological advancement and discoveries in the medical field a few of the sicknesses can never be healed. But the people of the time of Jesus witnessed these healings as miracles. For example, the blind received sight, the lame walked, the loaves were multiplied, and even the dead were brought back to life. Yet, a few could never believe in Jesus. Some found fault at Him stating that He never followed the laws (for He performed few miracles on the Sabbath), and others attributed His power to Satan. As a result, they could never recognize God walking around in their streets, speaking to them, eating with them, praying with them and urging them to assent to a higher standard of life. 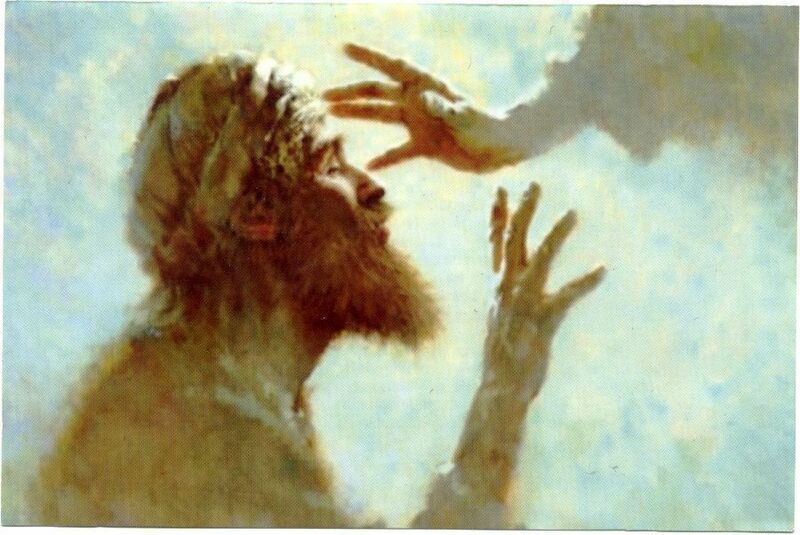 In His journey on earth, recognizing this spiritual blindness, Jesus Himself says: “But now your eyes are held from seeing.” (Lk 19: 41) The sheer reason behind this blindness is the hardness of heart (Is 6:10).